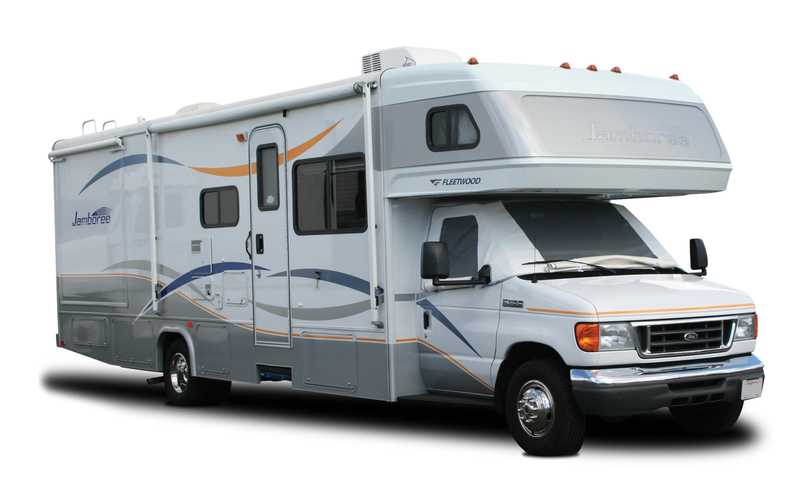 Windshield Cover or as we used to call it, "The ADCO Snooze Bonnet"
Gain Privacy and sun protection for your Class C Motorhome. 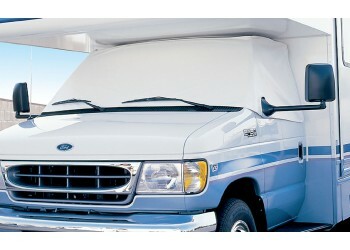 Extra heavy-duty vinyl snooze bonnet covers windshield and side windows. Magnetic fasteners for easy on/off with anti-theft tabs. No snaps, no screws, no drilling. Includes storage pouch. ADCO Covers can be purchased online or in a store near you. Click below to find an authorized dealer. 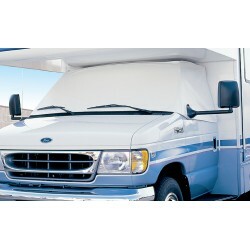 ADCO's top-of-the-line Class C Windshield Cover is an absolute must for any Class C owner. 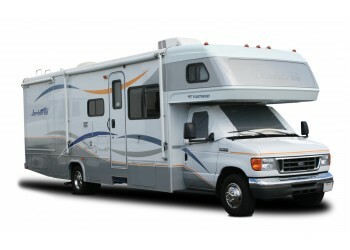 With roll-down window panels, you have the option of total privacy as well as the ability to take in the views. 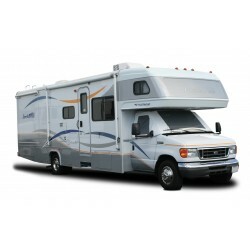 Extra heavy-duty automotive quality white vinyl will match most RV paint schemes and protect your dashboard from fading and cracking due to sun exposure. 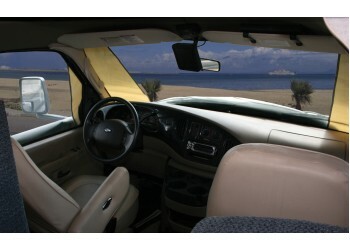 Keeps temperatures significantly cooler inside the vehicle. Sewn-in door pockets and extra strength magnets hold cover securely in place. Included storage bag. No permanent installation required.